Giving to Calhoun is an easy and amazing way to support your community. 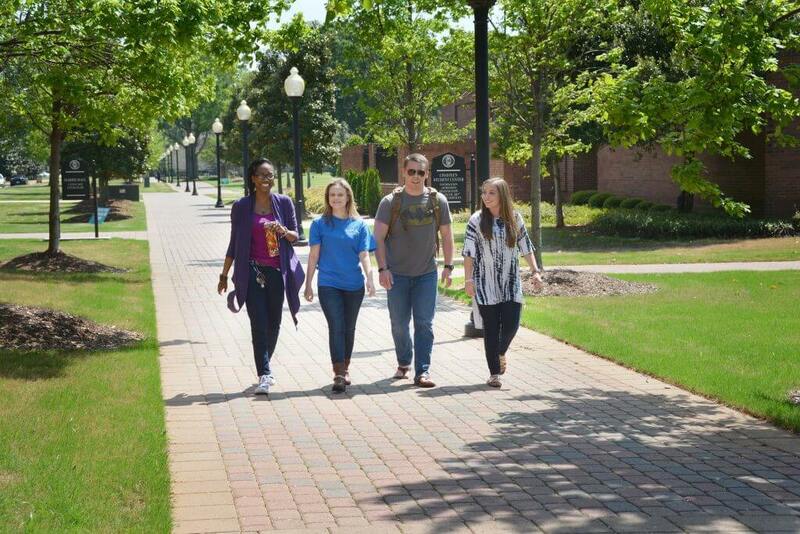 Established in 1975, the Foundation supports scholarships, professional development, curriculum improvement, campus beautification, and promotion of Calhoun Community College. The Foundation accepts gifts of cash, securities, property, and materials on behalf of the College. The easiest way to give is to click the button below. Calhoun employees can also give monthly via payroll deduction. To set up estate planning, corporate gift matching, or other giving options, contact the Calhoun Foundation office: (256) 713-4823 or foundation@calhoun.edu. Sign up for Amazon Smile at smile.amazon.com. Search for and select “John C Calhoun State Community College Foundation” as your charity. Proceeds will help fund the RISE account (Reinvestment Scholarships for Employees).